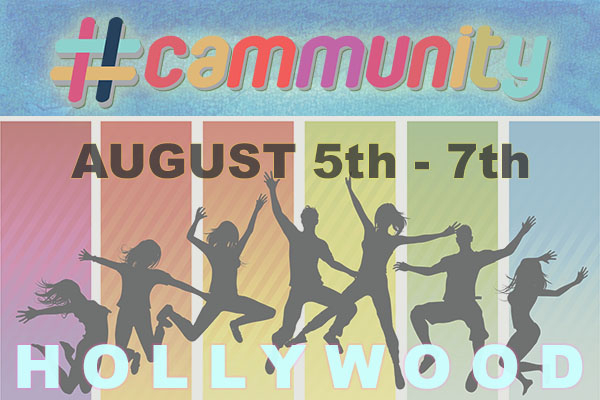 A three-day summit hosted by YNOT from August 5-7 in Hollywood, California, CAMMUNITY is designed to bring together live webcam models and adult clips artists for learning sessions, networking opportunities, creative workshops and lively parties. 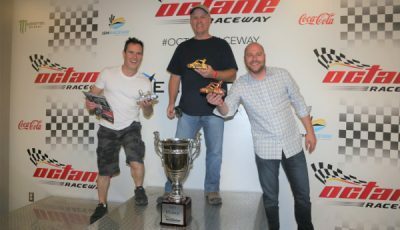 The event is open to both veteran and newcomer performers, as well as industry executives. The event will kick off on the evening of Monday, August 5, at the W Hollywood Hotel, located on historic Hollywood Blvd. 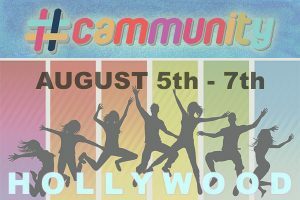 CAMMUNITY will conclude on Wednesday, August 7, with the YNOT Cam Awards, which will again be held at The Avalon Hollywood, about a block away from the W Hotel. 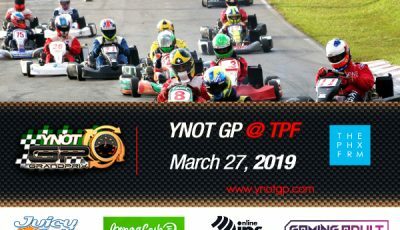 Companies interested in sponsoring CAMMUNITY 2019 may contact jay@ynoteventsllc.com for details. Prospective speakers who would like to be considered for the participation in the event lineup can contact cammunity@ynotcam.com to discuss.